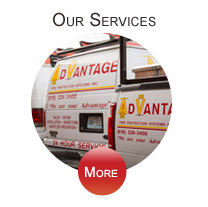 Advantage Fire Protection Systems was founded in June of 2006. What began as a relatively small business has grown steadily since its inception, as AFPS currently employs 30 individuals. The company has provided services to a diverse clientele, including small businesses, large corporations, schools, assisted living facilities, and historical sites. 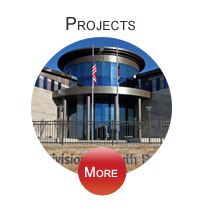 Advantage Fire Protection Systems is a fire sprinkler installation company that seeks excellence in its promise to protect the lives of others. Our commitment is to work collaboratively with our clients, operate with honesty and integrity, and provide only the highest quality of service to the people we serve. Rob has accumulated over 32 years of experience in the field, having worked in all facets of the profession, including installation, design, and management. 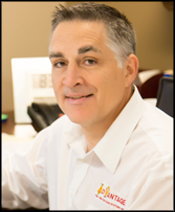 In June of 2006, Rob pursued the endeavor of business ownership and opened Advantage Fire Protection Systems. Since that time, he has been committed to leading a company that offers the highest quality service, a commitment to excellence, and unwavering loyalty and integrity. With over 24 years of experience in the field, Justin is the Foreman in charge of both installation and service related projects. He began his career in the Air Force, where he was an entry-level servicing and installation plumber. Since that time, he has gained experience in nearly all aspects of the business and has achieved a NICET Level III in inspections. 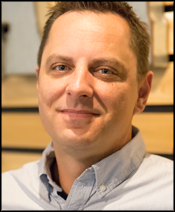 A veteran of the United States Air Force, Chris has over 24 years of experience in project design. He has achieved a NICET Level IV in sprinkler system layout. 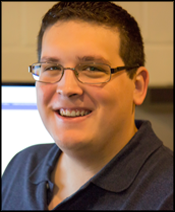 Chris is responsible for product management issues, as well as BIM modeling duties. He is also well versed in HydraCAD, the most complete CAD package currently in use. 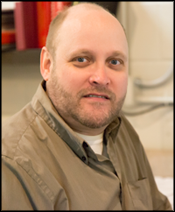 Matt began employment with Advantage Fire Protection Systems in 2014. In the short time he has been with the company, he has been responsible for various tasks, including design coordination, stock listing, and project management. 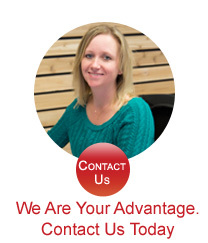 Pam has been in the accounting business for 24 years. 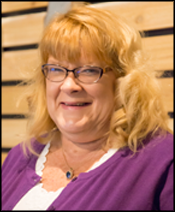 In previous employment experiences, Pam worked as an accountant for a business that owned 15 convenience stores and three truck stops in a four state area. Additionally, she spent 12 years as a tax preparer. 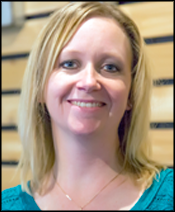 Currently, she oversees accounts payable, payroll, job costing, and handles administrative duties for the design department. Since joining Advantage Fire Protection Systems in 2008, Ali has been responsible for all aspects of administration, including services and inspections.